My Voice is a social enterprise based in Sydney providing services to people with disability and their families primarily across NSW. The Directors Deborah Frith and Robert Zoa Manga started My Voice in 2011. 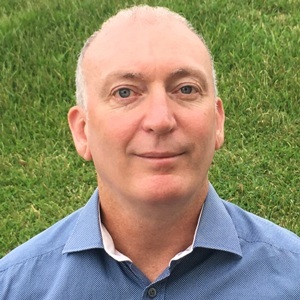 With a passion for and a commitment to the international rights of people with disability, they early on saw the potential provided by self management and self direction to change people’s lives, particularly given Robert’s experience as one of the first people in NSW to self manage his disability funding package and engage his own supports. Over the years, through small to medium government pilots, My Voice has supported and trained hundreds of people with disability and/or their family members to successfully self manage. My Voice has also been informally involved with many more who have expressed a desire for greater independence and control in their lives. 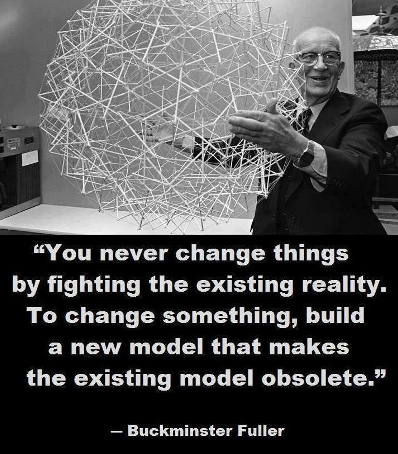 We have witnessed and celebrate real transformations in the way people live their life. The work of My Voice is constantly informed by the lived experience of people with disability, their family and support staff. We have a strong commitment to quality and achieving meaningful outcomes in people’s lives as they determine it. We strive to live up to the ideal of ‘nothing for us, without us’ and the inclusion of people with disability and their family in all aspects of our business. Bachelor of Science Bachelor of Medicine and Bachelor of Surgery, Master of Public Health University of NSW, Master of Health Services Management. Robert has worked in health and social services for over twenty years. He has held the positions of Resident Medical Officer, Beijing Medical University, Senior Research Fellow at the School of Obstetrics and Gynaecology at the Faculty of Medicine at New South Wales University and Education and Research Consultant at the Royal Rehabilitation Centre. Injured in a hit and run in 2005, he uses a wheelchair and self manages his own disability funding and support staff. Robert is also the President of Spinaltalk NSW, a member of the Australian Catholic Church Disability Council and a Panel Member on the Guardianship Division of the NSW Civil and Administrative Appeals Tribunal. He is also a Member of: Panel Advisory Group of UTS Assistive Technologic Lab; AIDARRP and the WHO-FDRG, Faculty of Health Sciences, The University of Sydney. He is fluent in Mandarin, French, Italian, Spanish and English. Bachelor of Arts, Graduate Diploma in Education. Deborah celebrates a 30 year long career in the disability sector. 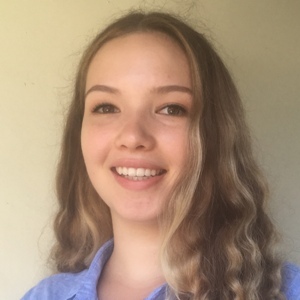 Her experience has included the positions of Manager Information and Private Guardian Support at the Office of the NSW Public Guardian, Chief Executive Officer of the NSW Brain Injury Association, Director of Marketing and Business Development Royal Rehabilitation Centre and Project Development consultant with the Brain Injury Rehabilitation Trust UK. Prior to that she worked for 8 years supporting children and adolescents with disability and behavioural support needs in a statewide service. She has lead initiatives such as the statewide community education campaign on Enduring Guardianship and the Roundtable on Capacity Assessment. She has provided a range of senior level advice to government including as an inaugural member of the Lifetime Care and Support Advisory Council. Executive Certificate in Strategic Business, Graduate Diploma in Commerce (Mgt) & Master of Business Administration (MBA). Lenore celebrates a career of more than 15 years in the community and disability sectors. Her extensive leadership experience includes working with high risk clients who have complex backgrounds and needs. Positions include as General Manager Complex Support at House With No Steps, General Manager Sylvanvale Disability Service and as a Director with Macarthur Disability Service. She has developed and implemented unique and effective program models for complex care, including the national pilot of the Taking Time Trauma Informed Practice Framework for people with intellectual disability, the NSW Headspace project for early intervention youth mental health, the NSW pilot of the globally acclaimed Individual Placement & Support (IPS) practice for severe mental illness and employment and the NSW Communities Around Kids project for children with complex needs. B Science (psychology), Masters Special Education, Post Graduate Behavioural Analysis. Denise is passionate about all things evidence based..and practical. She began studying Molecular Biology & Genetics at the University of Sydney but later majored in Psychology due to her interest in Human Behaviour. She then began working in Early Intervention, finished her Masters in Special Education, discovered Behavioural Analysis and went on to complete Postgraduate studies in that area. She then continued her studies in Organisational Behaviour Management. 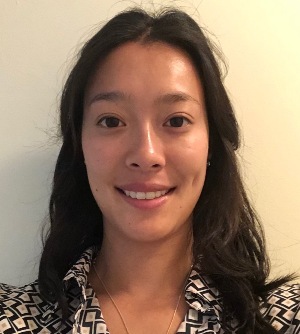 She is particularly interested in neuro-behavioural pharmacology, relational frame theory, acceptance and commitment therapy, bio neurofeedback and much much more. 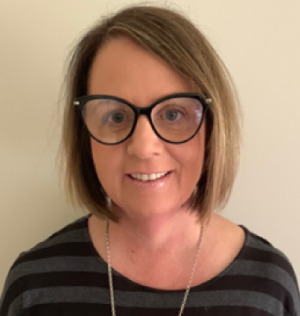 Denise thoroughly enjoys working in a transdisciplinary model and regularly engages in critiques of clinical works with Occupational Therapists and Speech Therapists. Denise has been working in the sector for more than 8 years. 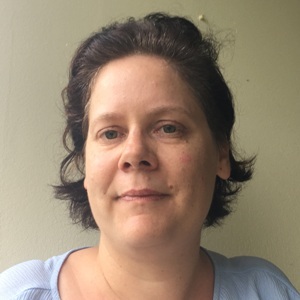 Denise is a member of the Australian Association for Behaviour Analysts, Association for Positive Behaviour Support and Organisational Behaviour Management Network. Bachelor of Arts, Master of Arts (Special Education). Dani has lived experience caring for her profoundly disabled brother with a rare condition. She also has over 15 years working in special education and disability and is passionate about making a difference by supporting other families and persons with a disability to achieve a better quality of life. Dani established herself as a private special education teacher to have direct impact in non-institutional settings. She established therapy programs including practical behavioural analysis in the community and was involved in developing an early childhood integration program for mainstream supports. Dani has worked with a broad cross section of the community and values the privilege of working directly with families. She enjoys working with indigenous people because it is community based and has mentored community members entering higher education. She came to My Voice so she could extend her professional practice and make a difference. Certificate IV in Assessment & Workplace Training. Robyn’s extensive experience includes office management, administration, employment and training roles as well as in indigenous leadership. This includes significant engagement with government departments and indigenous communities. She has implemented employment training initiatives and coordinated land claims along with delivering finance and budgeting assistance. 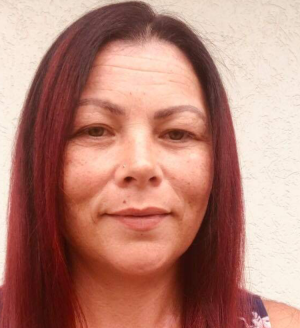 Her experience includes time as an Acting Coordinator for first the NSW and then the Darkinjung Aboriginal Land Councils and roles with First Contact, ET Australia, the NSW Department of Education and Centrelink. 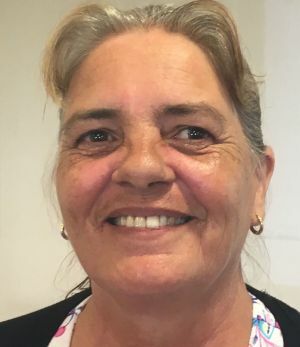 Robyn has for more than 30 years continued to be a well-respected leader in her local indigenous community and has active community involvement in Aboriginal dance and bush tucker. 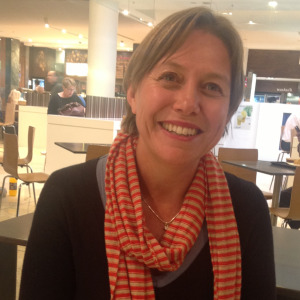 She is passionate about mentoring indigenous trainees for achieving employment outcomes. Independent (Indigenous) Funeral Celebrant, Certificate III Business Administration, Certificate III Mortuary Theatre Practices, Certificate IV Small Business Management, Certificate IV Assessment & Training. Belinda has lived experience caring for a family member with downs syndrome and relatives with behavioural disorders. She is a highly active and organised community member with experience in local school, nursing home, and hospital settings across employment, advocacy, teaching, mentoring, volunteering and fund raising for the terminally ill.
Belinda has taken the initiative to fulfil a lack of culturally appropriate funeral and mortuary practices and is studying forensic science at university. She is passionate about improving the lives of indigenous Australians by empowering the community to be independent, to grow and to prosper. At My Voice she uses her excellent organisational and interpersonal skills to empower people with disabilities to improve their lives. Bachelor Applied Science (Env. Bio. ), Postgraduate Diploma Business (Marketing). Chester has over 17 years experience working in communication, marketing, and strategy, through to international business development, partnership management and leadership roles. He also has many years of experience in biosciences, public health campaigns and science communication. Employers include NSW Health, CSIRO and three universities. 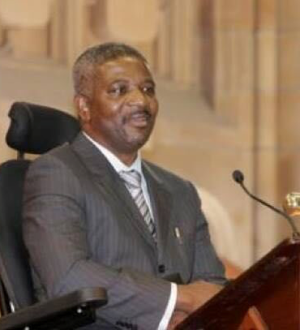 As an elected leader Chester established representation for university students with disabilities. As a wheelchair user he actively participates in and supports accessible sports that improve the lives of people with a disability, along with fund raising for research. Chester’s passion is working with diverse people on new endeavours. He has joined the My Voice team to manage business development and marketing. Chester draws on his energy, knowledge and experience to help My Voice grow whilst ensuring administrative systems support high levels of quality and safeguards for our participants. Dorothee has worked in hospitality and food service and is now preparing for further studies in business at university. She is well regarded by others through being a volunteer with a number of community organisations and was elected school captain at high school. Dorothee is looking to build on her demonstrated interpersonal skills by working with a diverse range of people in the community whilst developing professional business skills and experience at My Voice. She is fluent in German, French and English.